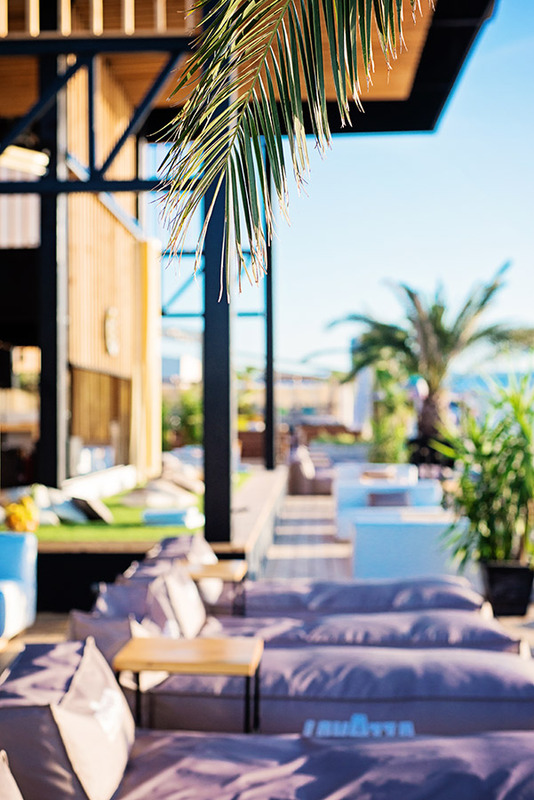 Existing since 2003, CACAO BEACH CLUB turned quickly into a collective figure for unforgettable summer mood in all its shapes and forms. 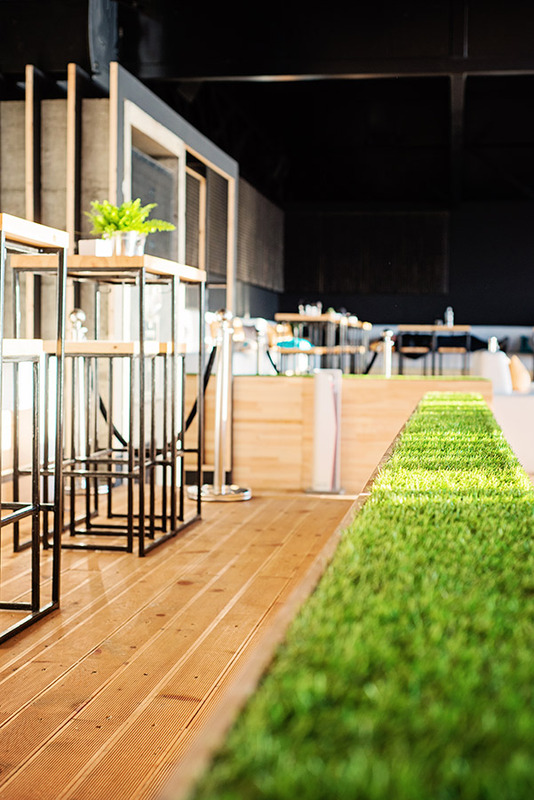 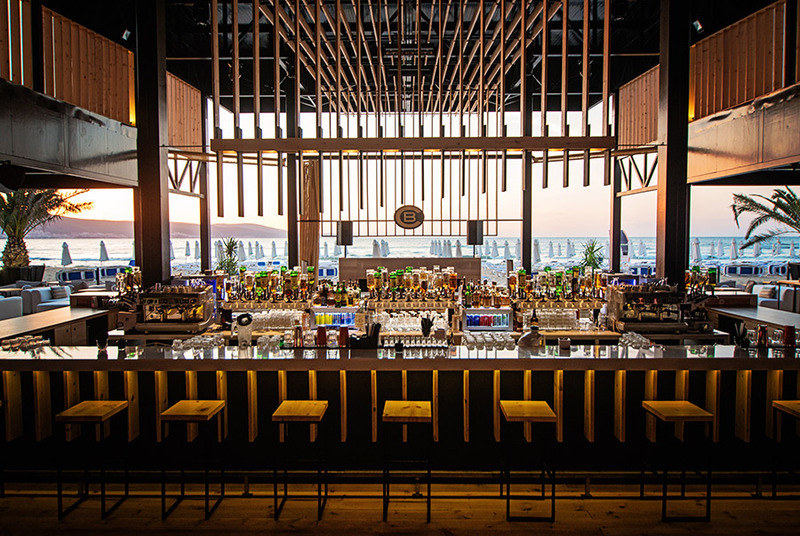 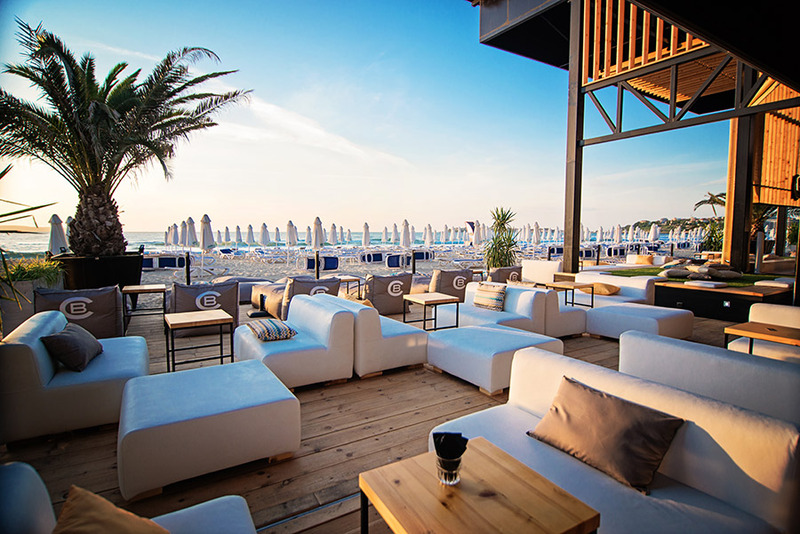 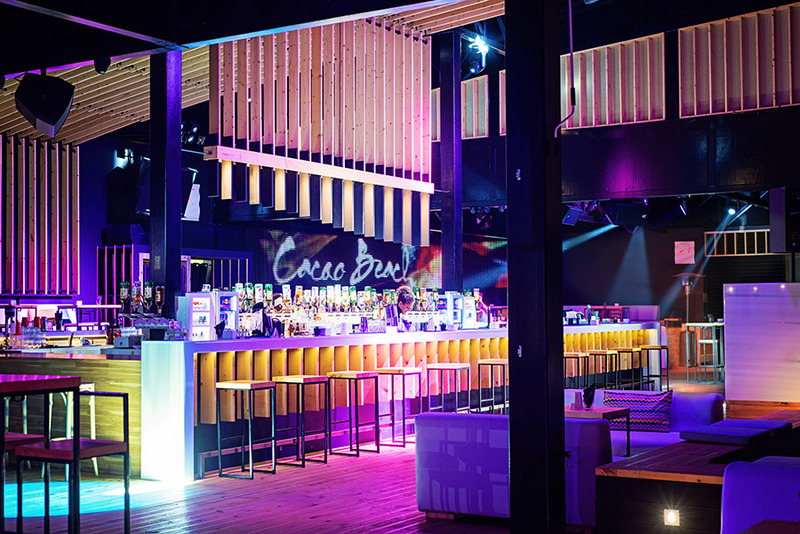 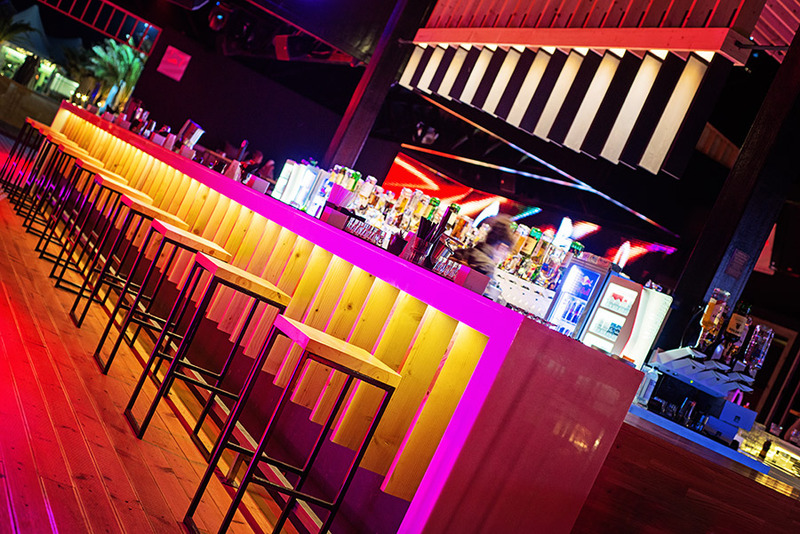 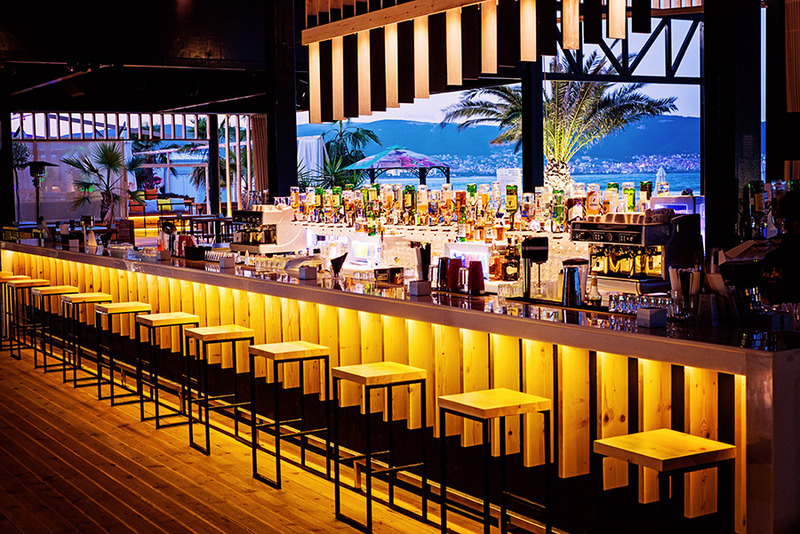 Located on the South coast of Sunny Beach, the club gains such high popularity that it becomes the godfather of the whole terrain, called CACAO BEACH. 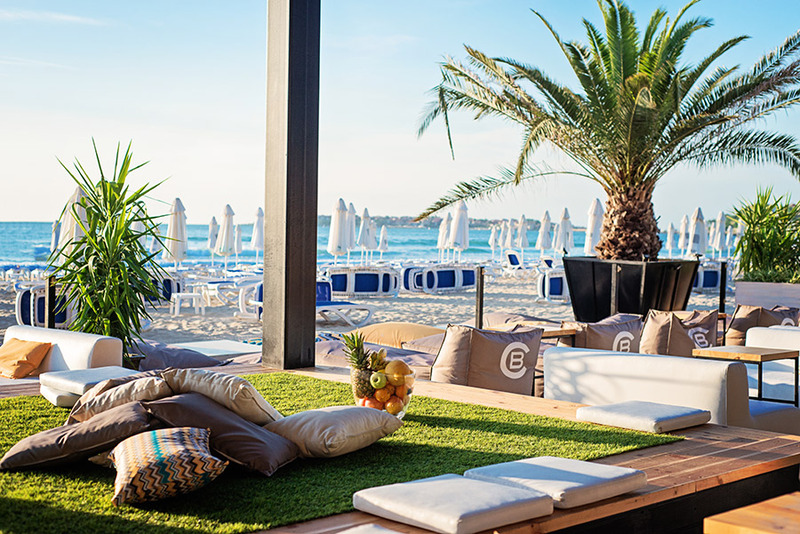 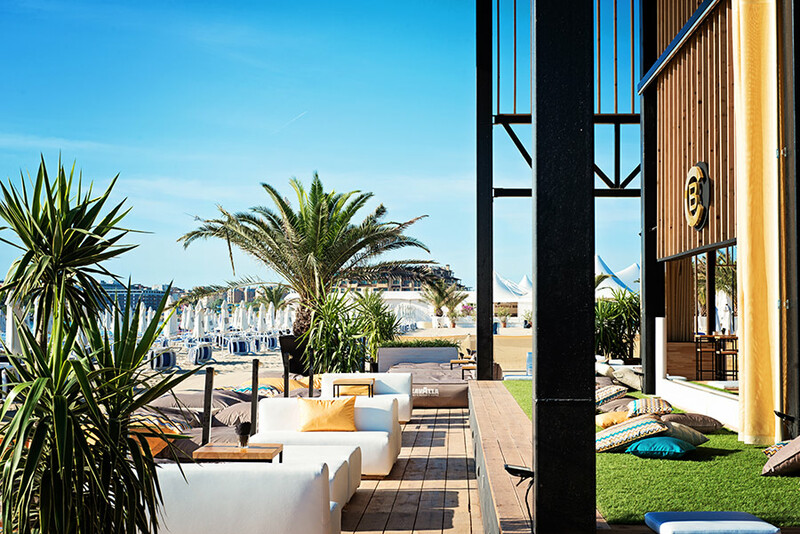 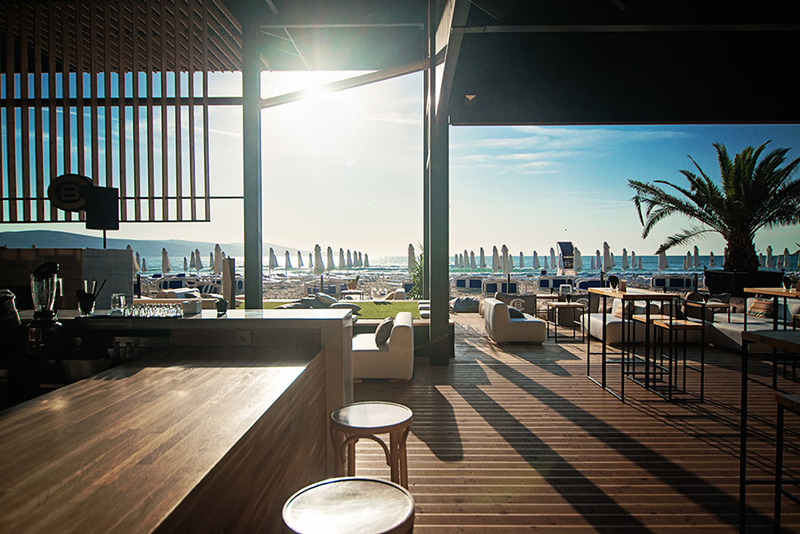 Open and spacious, CACAO BEACH CLUB has the vast sea on the front arousing the feeling for freedom and summer breeze. 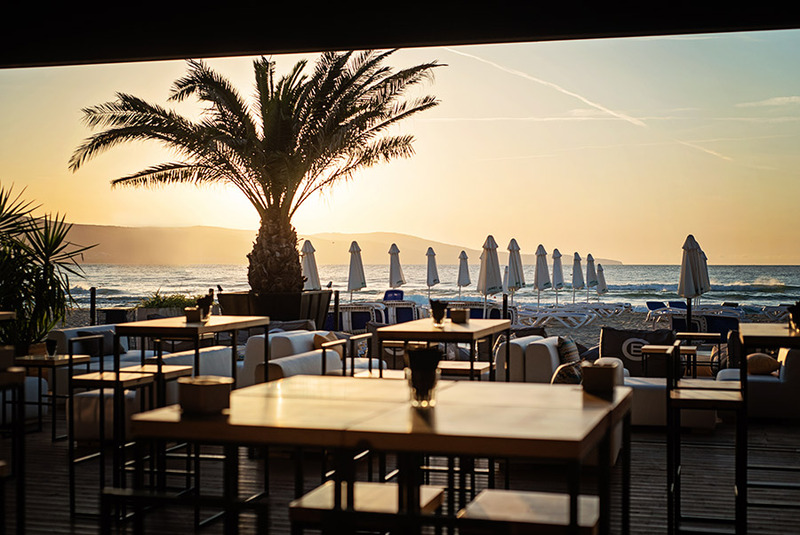 The music here is religion, the rhythm is contagious, the days are blessed, the nights – sleepless whereas the sunrises make the morning good. 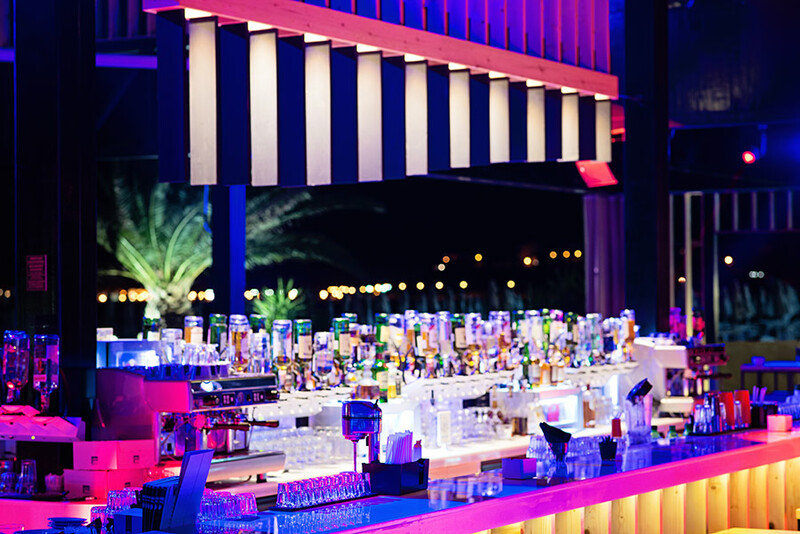 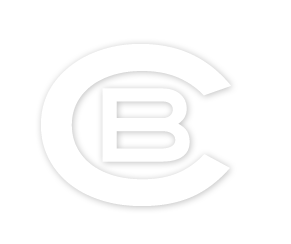 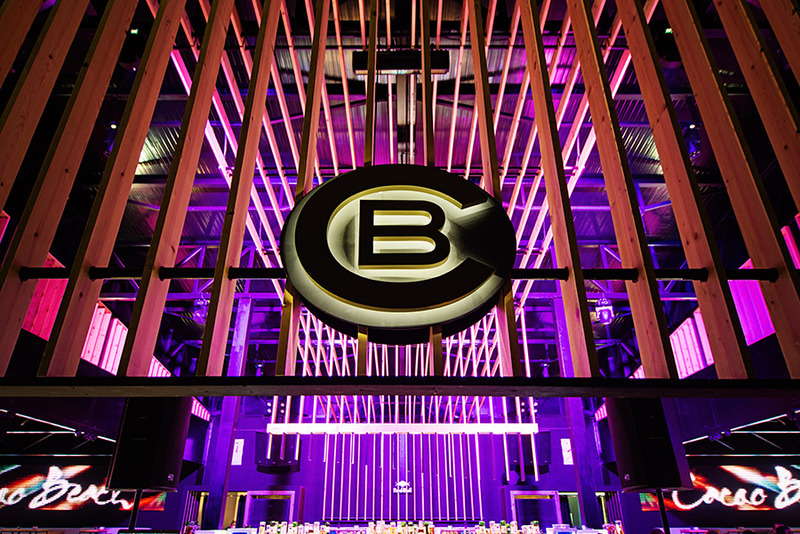 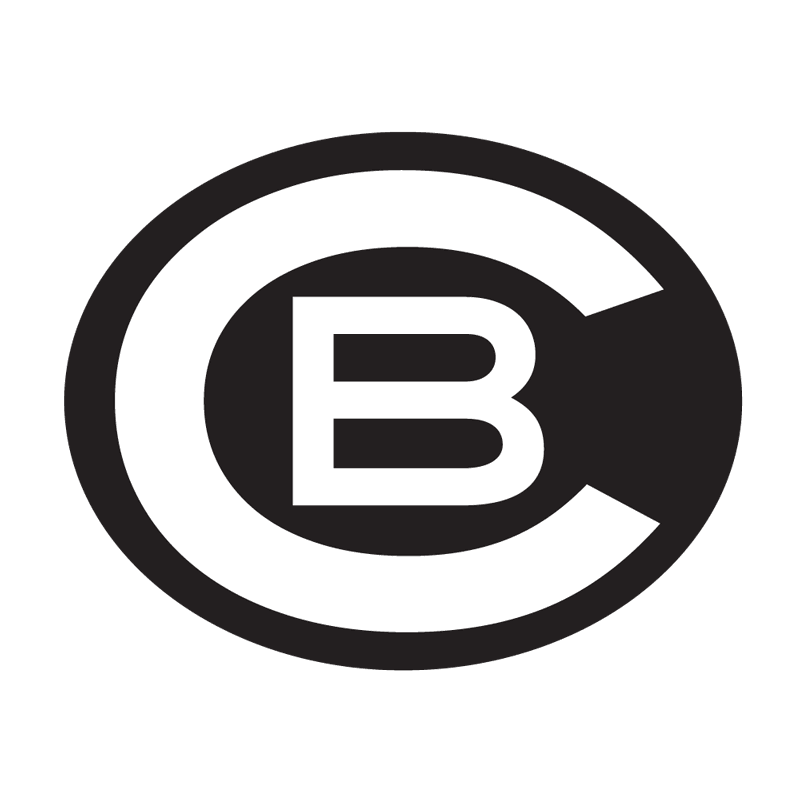 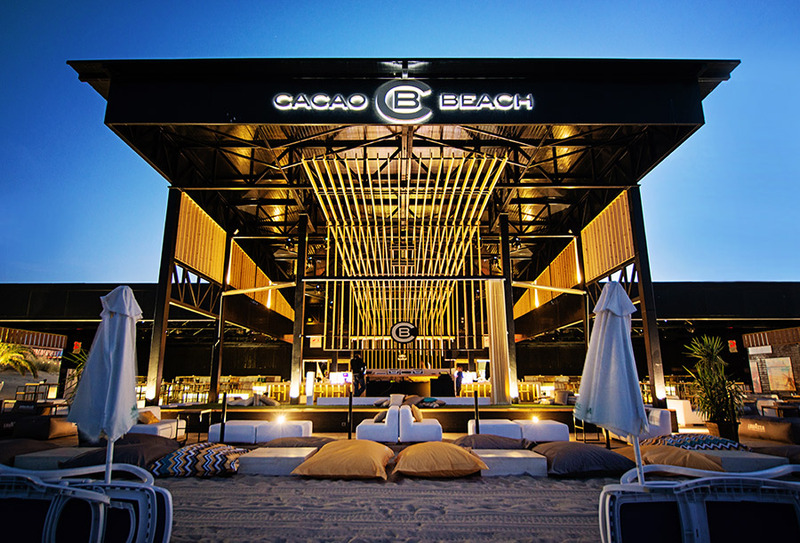 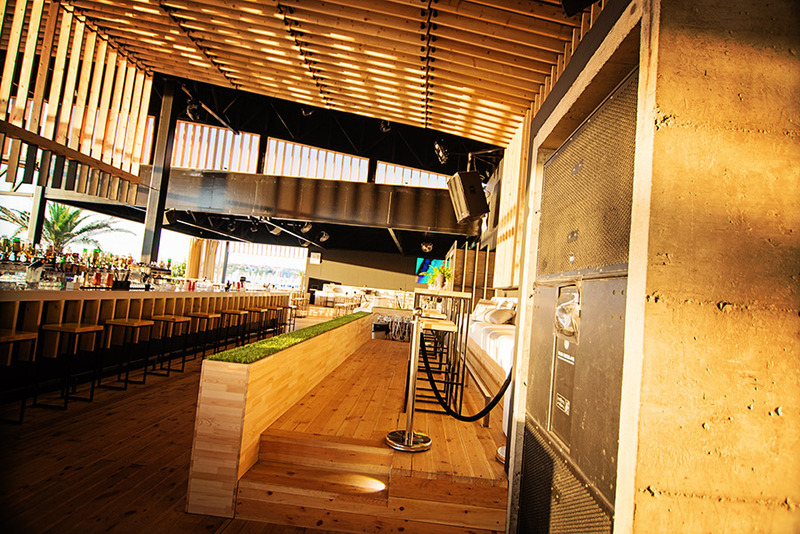 Magnet for all fans of the electronic beat, CACAO BEACH CLUB is the place where some of the greatest artists of the world dance stage present their music while the perfect sound and lighting create unique atmosphere. 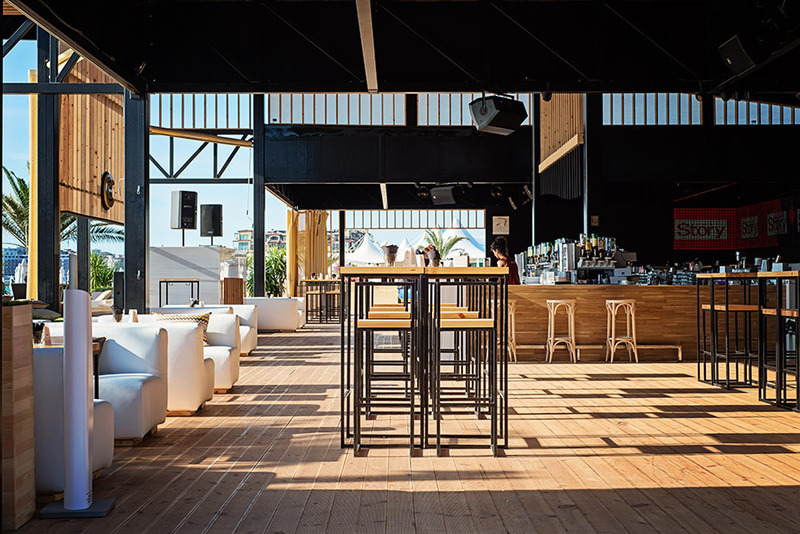 Except for the foreign guests, each summer the club is a springboard for many promising local artists and musicians who round out the musical palette. 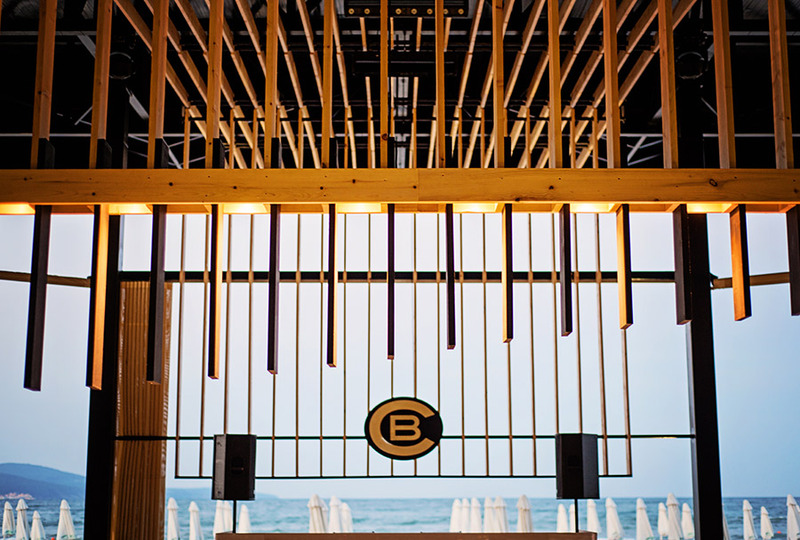 Gathering the most beautiful scenery and the strongest music sensations, CACAO BEACH CLUB brings the pulse for the living summer.